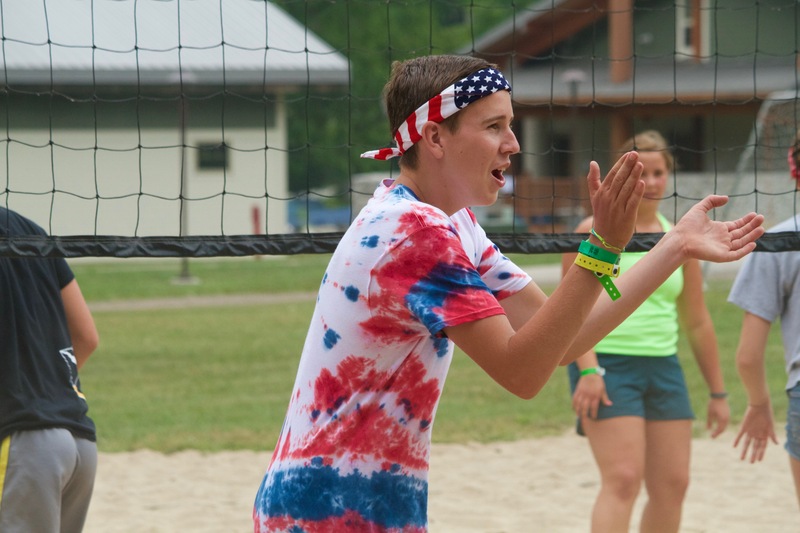 Check out what we've been doing this week and hear about how God is moving in the lives of our campers! A Life Full of Joy. God's desire is that we would want to desire Him. We don't have to try and earn His love and grace, we are given it. He wants to love us fully and deeply, but we must choose to follow a path that leads to Him-- life. 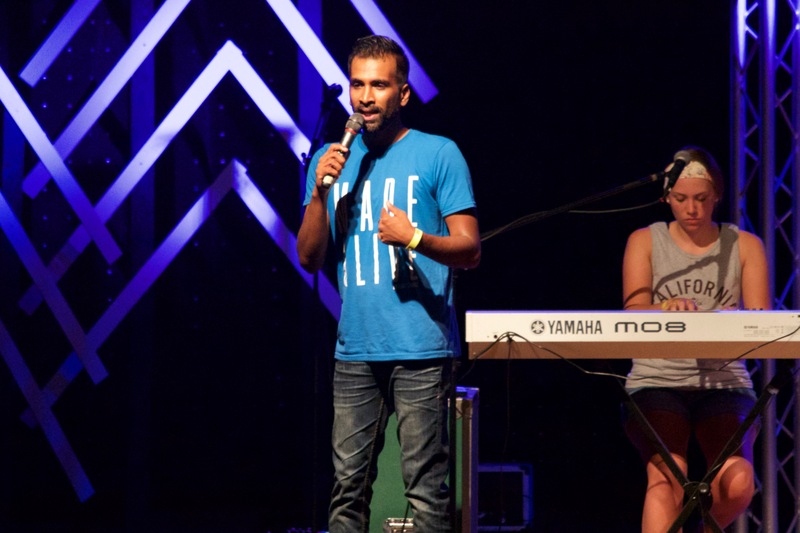 Pastor Nirup explains the importance of choosing life before the response time. 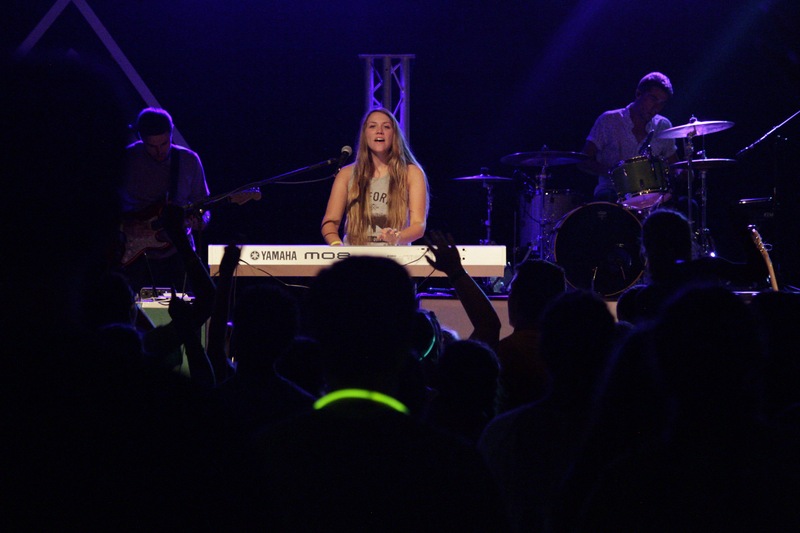 Worship band, Holman, leads our campers in worship. Program Manager Stacy Hartman tells about how we are living up our last full day! We Are Agents of Reconciliation. Therefore, if anyone is in Christ, the new creation has come:The old has gone, the new is here...We are therefore Christ’s ambassadors, as though God were making his appeal through us. We implore you on Christ’s behalf: Be reconciled to God. The Lord of forgiveness is quick and complete, but our own reconciliation on Earth is in our own hands. If we want to follow Christ, we must not sit on a fence. We must choose the side of love and fullness. If we choose that side, it is then our duty to show the love we've been given, to those who need it. Pastor Nirup laid down truth last night saying, "One day you will die, and what do you want the account of your life to look like?" We, as young adults, can bring about tangible change. What relationships in our life need mending? What problems in our community can we help fix? What can we actually do to make a difference? Because our faith implores us to work in the Lord, we must stand up for the injustices, bring reconciliation, and love others genuinely. 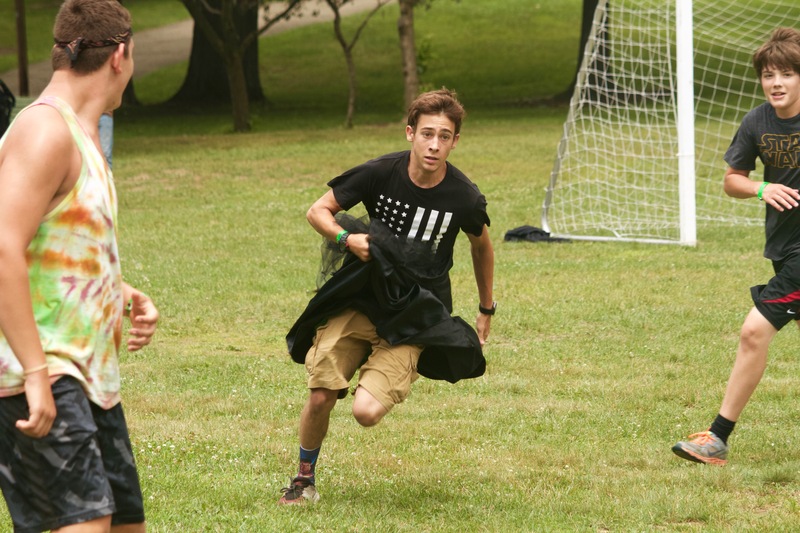 Campers had the opportunity to play a game new to Epworth's Rec Field-- Capture the Flag: REVAMPED. 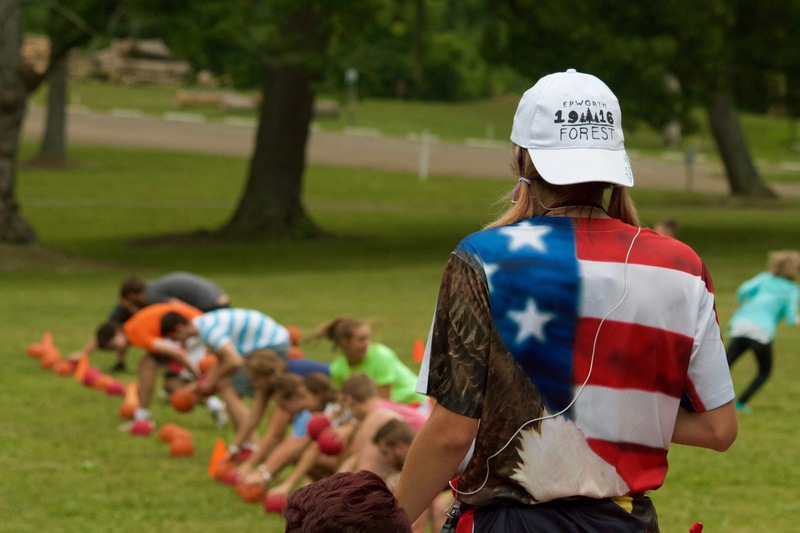 This was a game in which campers had to capture a prom dress and wear it all the way to their home base in order to win. It was a ball! 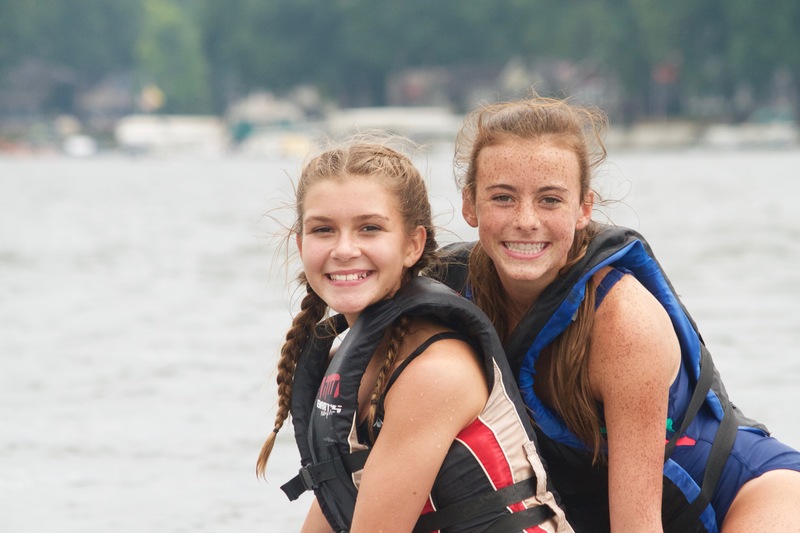 See more pictures of activities and our smiling campers on our gallery! 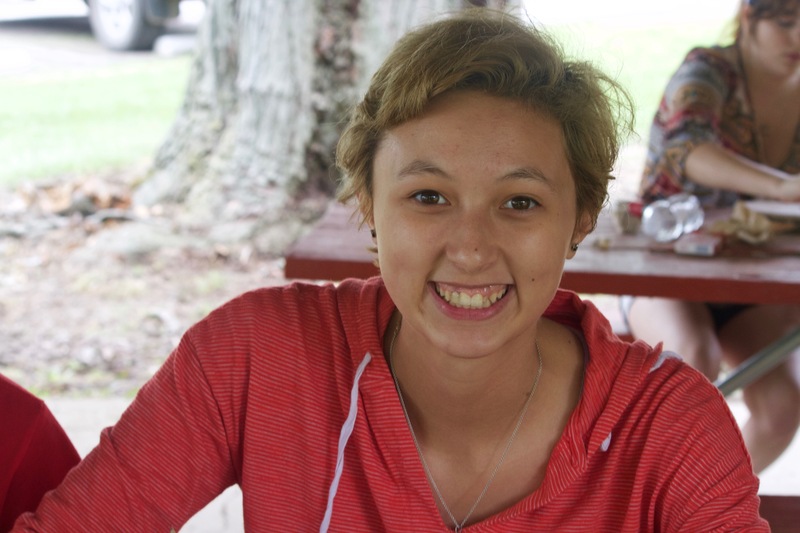 We aren't letting the morning rain get to us-- hear about what's been going on from one of our Summer Staffers! Tonight Pastor Nirup talked about what it means to truly see others with the eyes of Christ. Still of Pastor Nirup reading from James. It is exceedingly imperative for us to continue to bring justice as people of God. If we show favoritism, or purposefully forget those who may not be similar to us, we are not being God on earth. In James 2 it says that even those who are most poor, will be rich in faith. Every single human being was made by God, the rich and poor, the blessed and oppressed-- every single human was created by God. So, the moment we start to see the oppressed and the poor as anything less than beautiful or equal is the moment our hearts begin to deteriorate and the moment we insult God's creations. We must not let our voices be silent, we must see through the eyes of Christ, and we must love like Jesus. 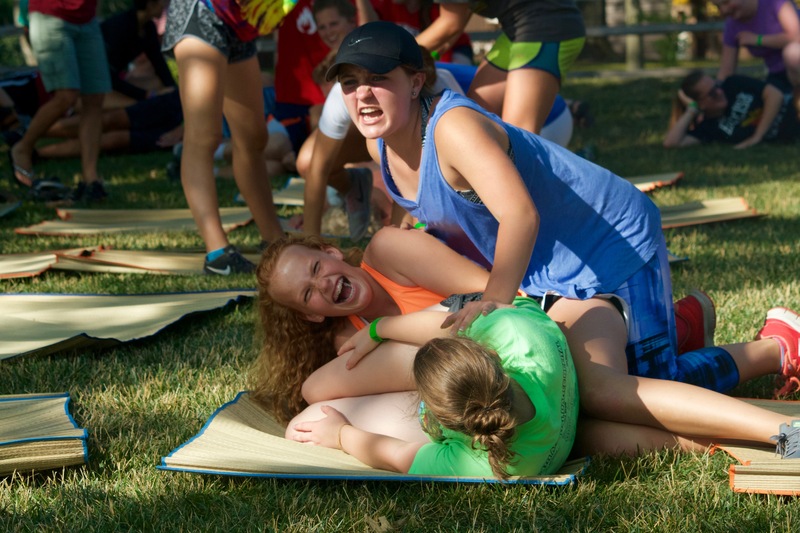 Here are some absolutely hysterical pictures of our campers participating in "Faux Yoga" tonight! 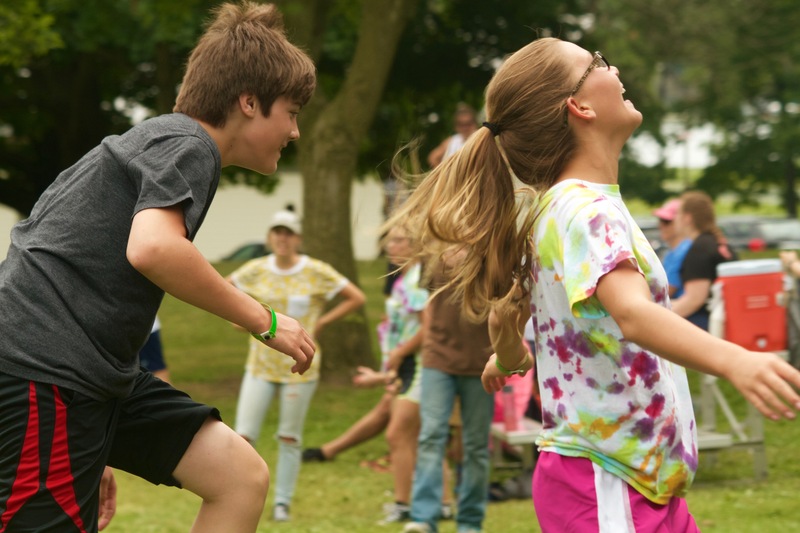 This activity encourages our campers to let loose and to not be afraid to be silly and outgoing. Want more pictures? We know you do! Click here! 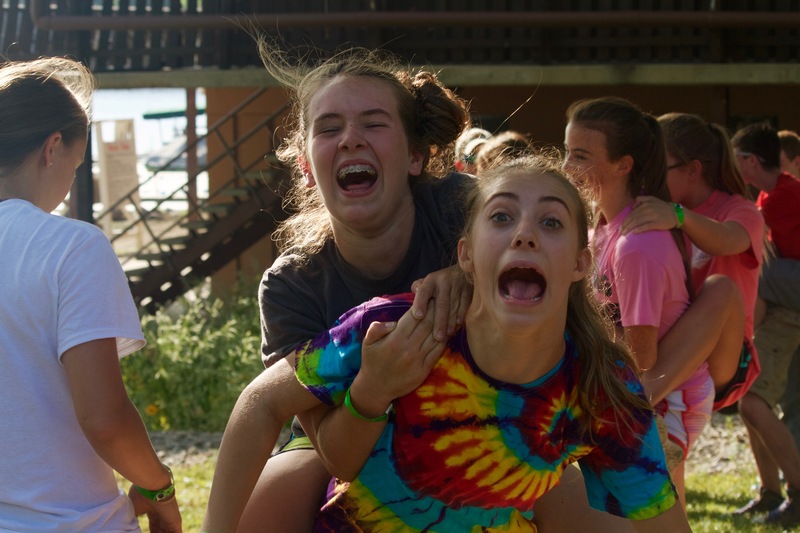 Epworth Can Handle the Fear! Today, the Cabin Challenge was Fear Factor! 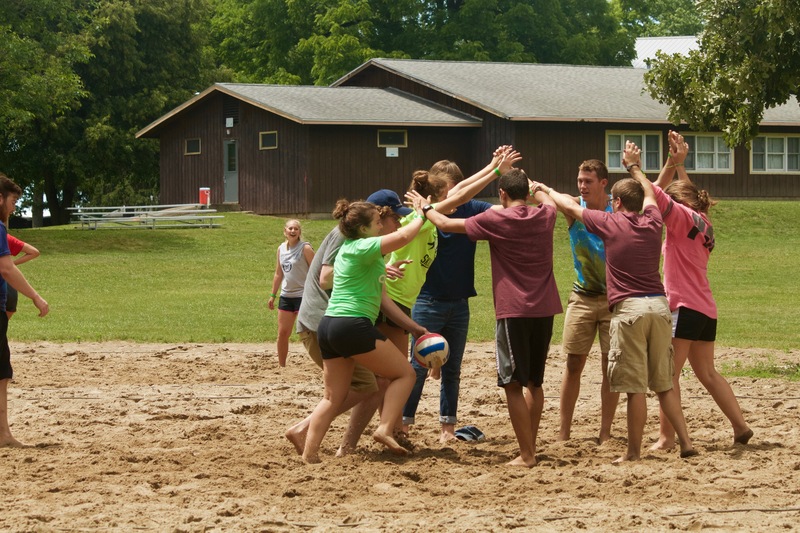 Campers could participate in a variety of challenging activities in order to win points for their cabin and to encourage comradery and spirit! 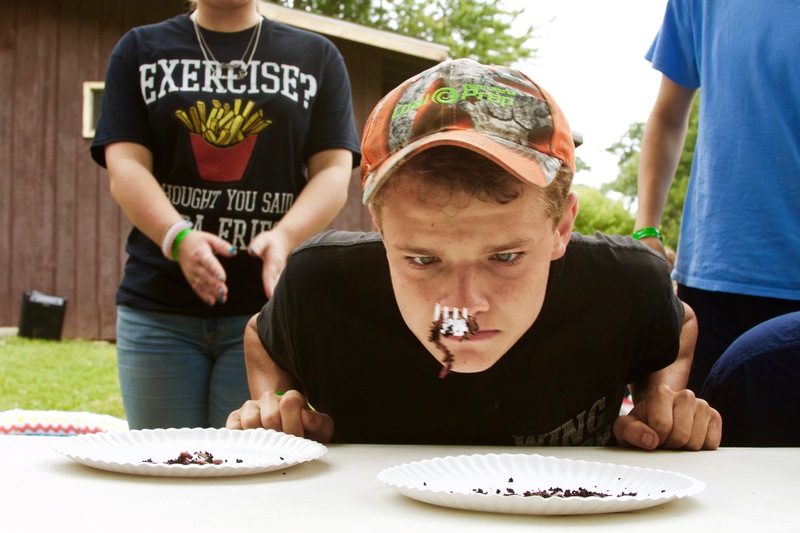 Still of a camper moving living worms using only his mouth and a fork. Assistant Program Manager MK Dudley tells us about Monday's Commitment Night and the activities we have planned for the day! Our Value Comes From God. Today, Nirup focused his messages on what kind of value we have as children of God and how we must be renegades for Christ. Everything that is good in life is a gift from God, including our value and the grace He shows us. Value doesn't come from earthly relationships, thoughts, or works. Value can only be given from the creator. Our Creator doesn't see what we see when He looks at us. 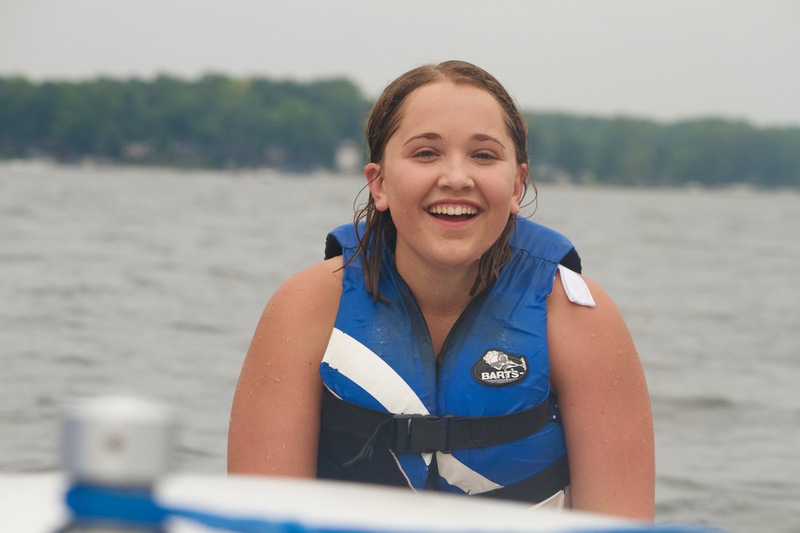 Our Creator doesn't see the kid who screwed up or the girl who is insecure. When Our God looks at us, He sees the image of his pure, spotless, and perfect self on earth. And with us, He is well pleased. Our campers were challenged to take "selfies" in that moment and spend time remembering our Creator and how much we are actually worth. 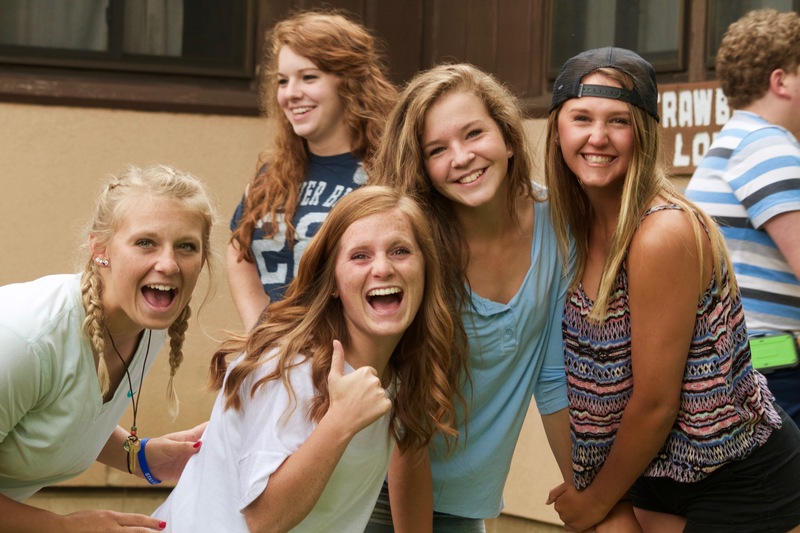 Here are some of our beautiful campers! Monday afternoon was full of opportunities and fun! We had a massive dodgeball game, a volleyball tournament, wood burning, and everything on the waterfront was open! 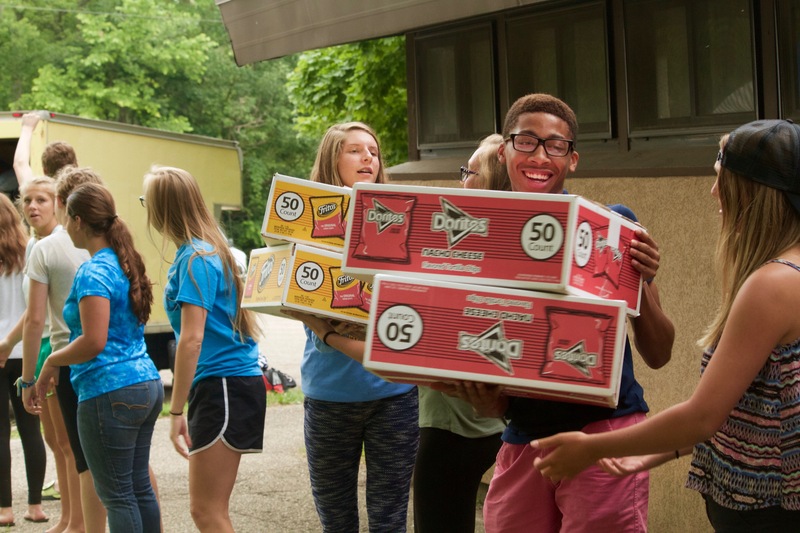 Even though it was cloudy outside, our campers had enough light and energy to make the afternoon feel sunny. Program Manager Stacy Hartman gives us an update for the week to come! Our first night of worship was full of energy and joy! 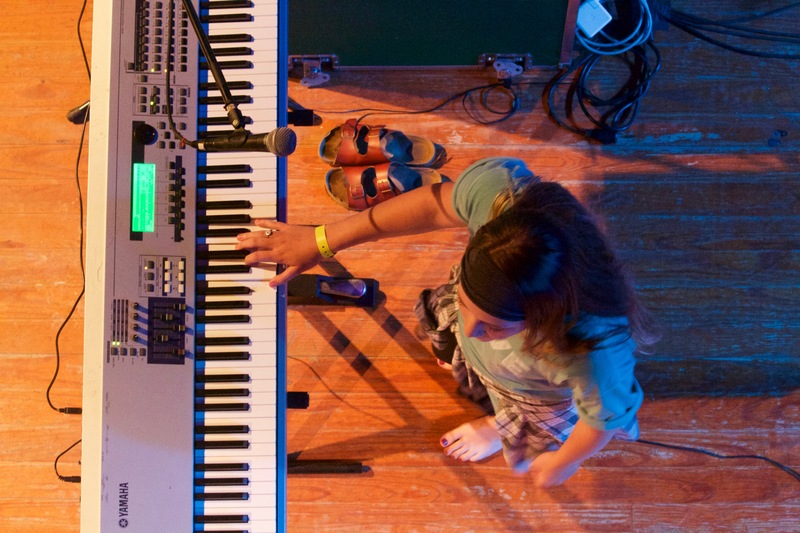 Campers worshipped with our band, Holman, and Pastor Nirup Alphonse gave our message. 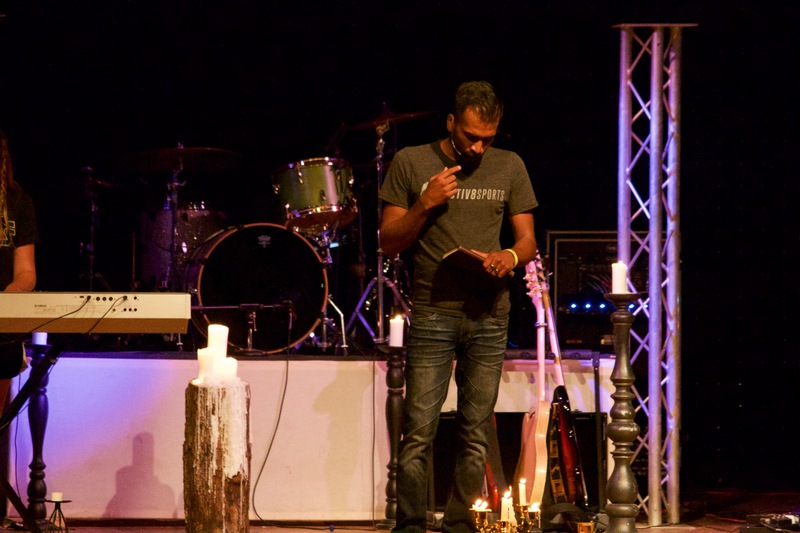 Pastor Nirup focused on the fact that our God created us intricately and completely. Because of this, He knows everything about us, and he chooses to love us. Psalm 139: 13-16 gives a tremendous illustration to remind us that we were not created haphazardly but with intention. The enemy is constantly screaming at us reasons why we are not enough and why we are unlovable, but if we listen to God's whisper of love-- we will remember His presence is always near and that we are enough. Our campers are finally here! 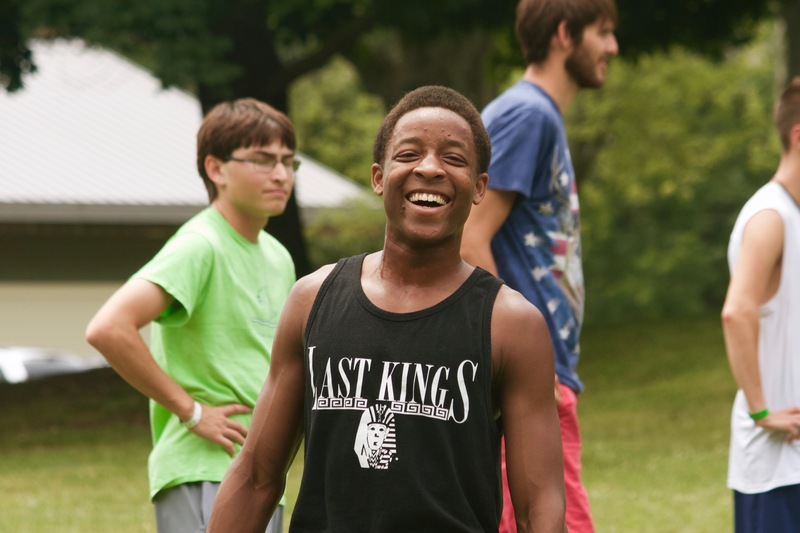 We are so excited to begin week three of That Thing 2016. Here are a few pictures from the day. Want more? See our gallery!